Pre-order “Walkabout Weddings” DVD and save $20! The DVD is set to arrive on March 5, but you can preorder your copy now and save $20! Once the DVDs arrive, yours will be one of the first to be shipped out. Act now, because once March 5 is here, the price goes back up to $95. Walkabout Weddings DVD to be released on March 5! 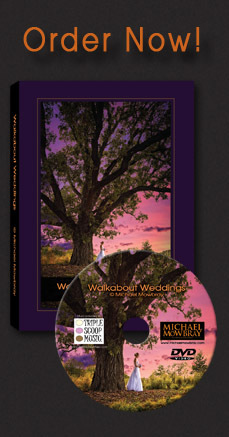 The upcoming Walkabout Weddings DVD is in post production and will be ready to ship by March 5. More details will follow. In the meantime, enjoy a trailer for the DVD. Walkabout Weddings Trailer from Michael Mowbray on Vimeo. 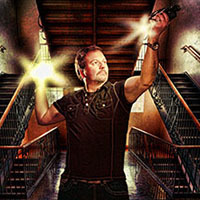 The DVD is out for replication and printing. It is due to arrive on March 5. Stay tuned for a pre-order special!